For patients diagnosed with certain types of brain tumors, surgery is absolute. Until recently, though, an open craniotomy was the only option. But, now, by combining tumor removal with a cosmetic surgery approach, some patients can undergo a minimally invasive procedure that leaves no visible scar. 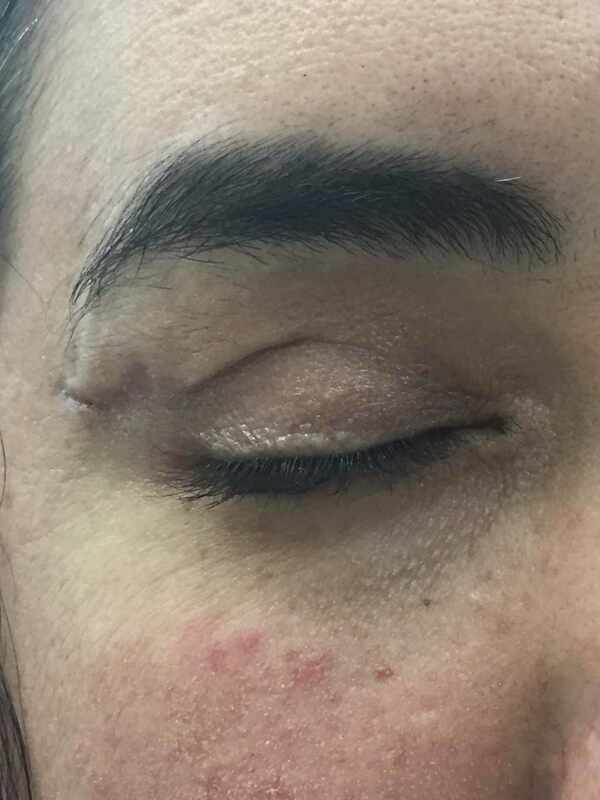 Leveraging the expertise of surgeons who are familiar with the anatomy of the brain, eyes and frontal sinuses, this minimally invasive technique builds on an upper blepharoplasty, the cosmetic surgery for aging eyelids. Surgeons access the supraorbital bone through the fold within the upper eyelid. Then, through the quarter-sized incision, tiny cameras and microsurgical tools are introduced into the brain to remove the tumor. At the end of surgery, a plastic and reconstructive surgeon closes the incision, ensuring the tiny scar remains well-hidden.“Mayo Clinic is one of the only places in the world to offer this technique we call scarless brain surgery to take out the most complex tumors that occupy the interior of the brain but without a visible scar,” says Alfredo Quinones-Hinojosa, M.D., a Mayo Clinic neurosurgeon in Jacksonville, Florida. 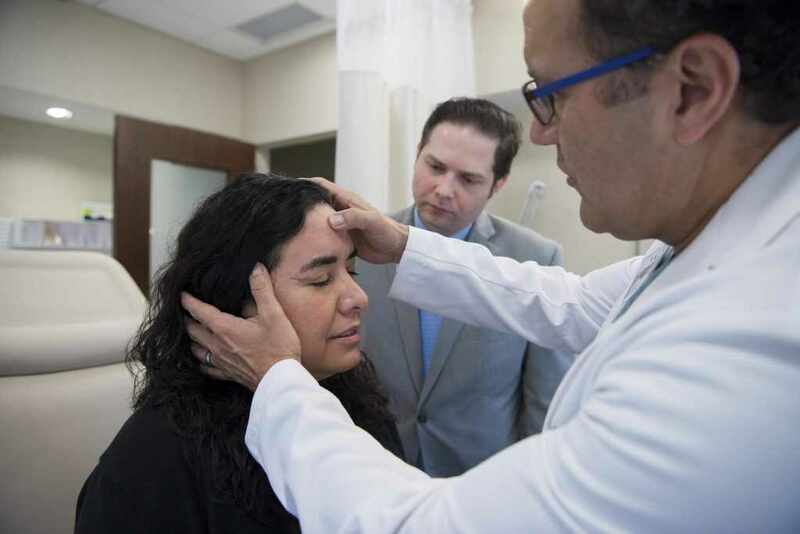 Traditional surgery requires a large incision in the head, removal of the face, and then shifting of the forehead and brain matter to access the area affected by the tumor. 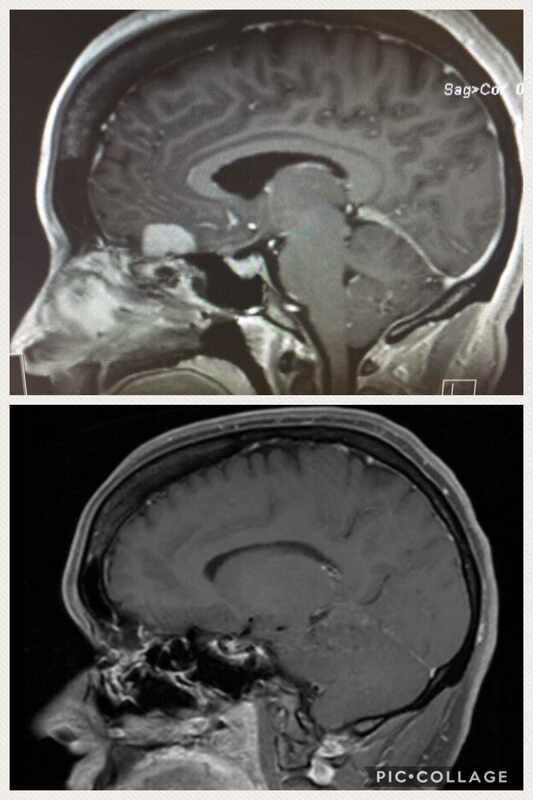 The procedure is lengthy, comes with significant risk of complications and potential side effects, says Dr. Quinones, who has made it his mission to improve neurosurgical techniques and methods of diagnosing and treating tumors. “Patients can lose their sense of smell and taste, and often have balding and scarring at the incision site, which can affect their self-confidence and quality of life,” he adds. Now, with the help of advanced imaging, including intraoperative scans and a neuro-navigational system, similar to a GPS, patients can avoid an invasive procedure and achieve better aesthetic results, as well. Though only certain patients are eligible for the procedure, based on the size and location of their tumor, Dr. Quinones believes that, as technology improves, more patients can benefit from the approach in the future. Watch: Dr. Quinones-Hinojosa talks about the innovative brain tumor surgery. Journalists: Broadcast-quality video with Dr. Quinones is in the downloads.